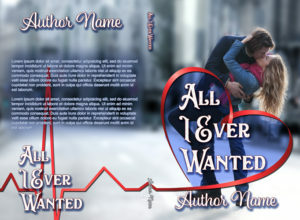 $70.00 for both ebook and paperback wraparound cover. 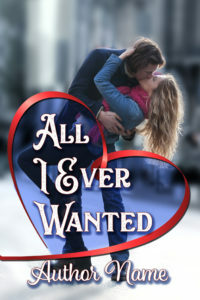 Need ebook only? Contact Me for pricing. 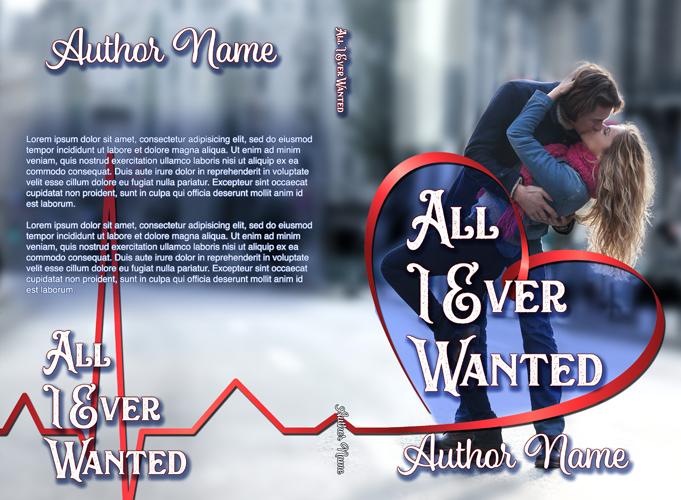 Please visit my Cover Design site for more information, or to purchase.